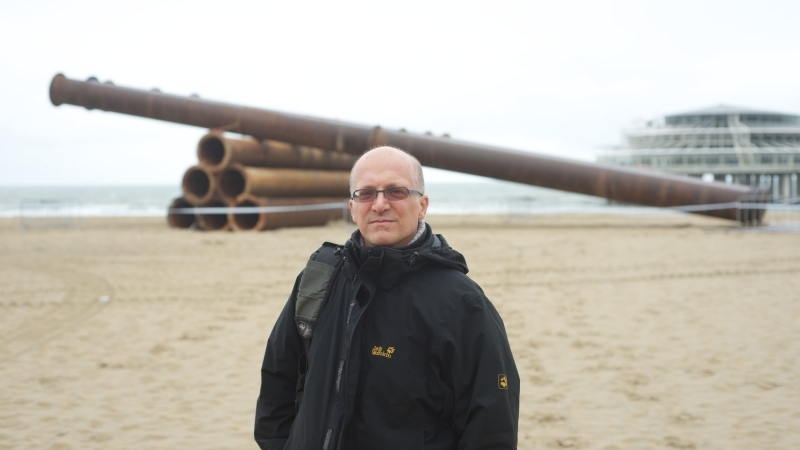 Geert-Jan Hobijn was interviewed by Jegens & Tevens during his residency at iii. “Why do you like to use the everyday noise of objects and appliances as one of your mediums? Find out more about Geert-Jan’s thoughts and work in the full in the full interview.